We compiled the best dojo fight scenes in movies. From Hollywood action movies to foreign films, the greatest fight scenes in dojos feature martial arts, badass characters, and bloody violence. 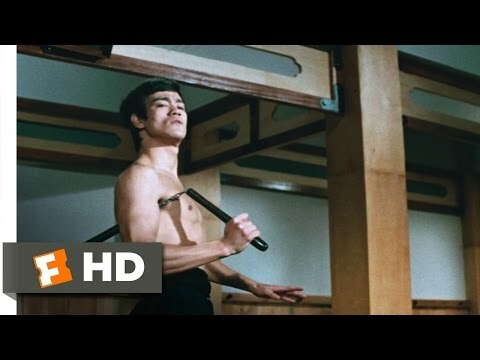 What’s your favorite dojo fight scene in a movie? 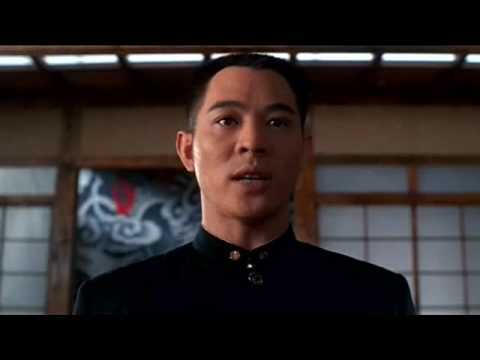 Including movies like The Matrix and Crouching Tiger, Hidden Dragon, this list of movie fight scenes in dojos comes with videos, so you can watch your favorite action movie stars, like Bruce Lee, Donnie Yen, and Steven Seagal, fight in a dojo. 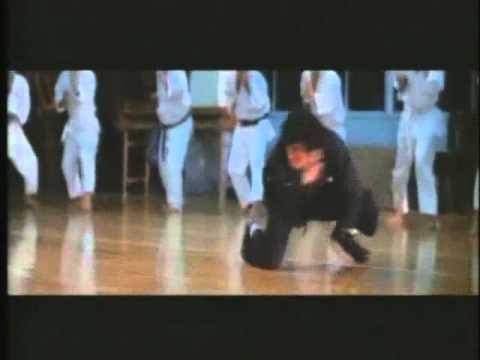 Here are the best dojo fight scenes in movies. Vote for your favorite fight scenes in cinematic history and let us know in the comments if any good dojo fights are missing from the list. Can Anyone In This Dojo Match Bruce Lee?